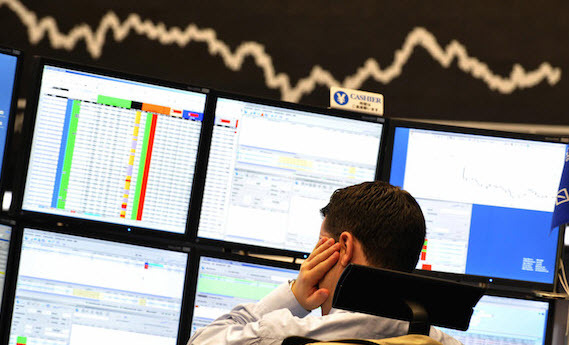 The last formulation gives the impression that the annual results are definite. 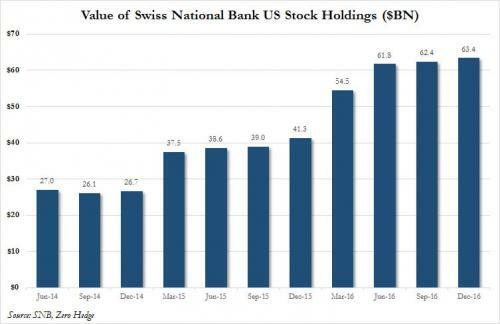 But the SNB may lose 50 billion in one year and win 60 billion in the next year or the opposite. 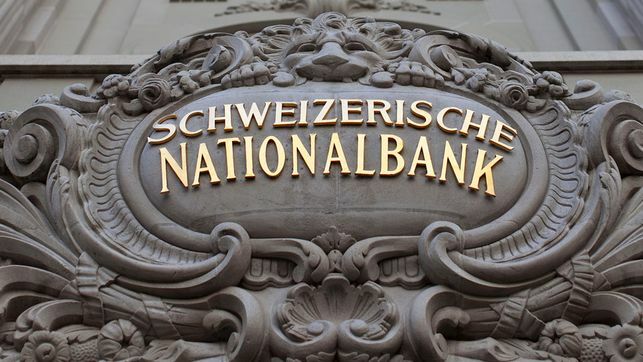 The Swiss National Bank (SNB) reports a profit of CHF 28.7 billion for the first three quarters of 2016. 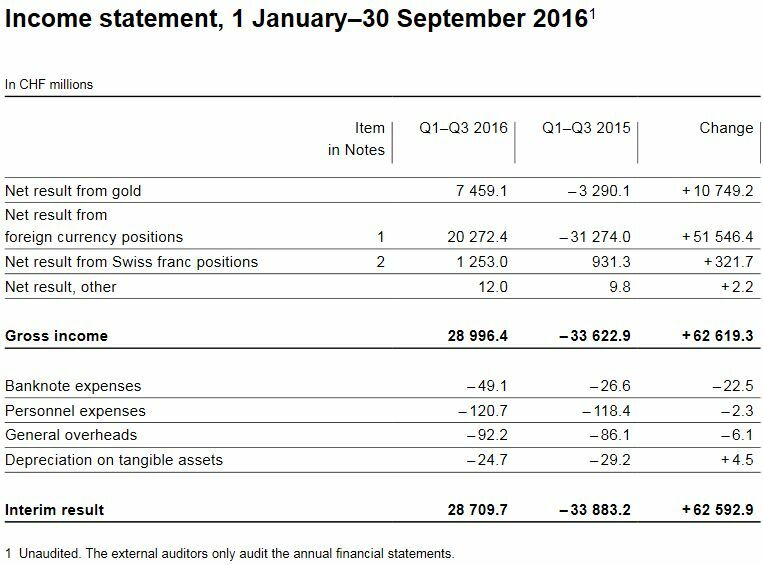 A valuation gain of CHF 7.5 billion was recorded on gold holdings. 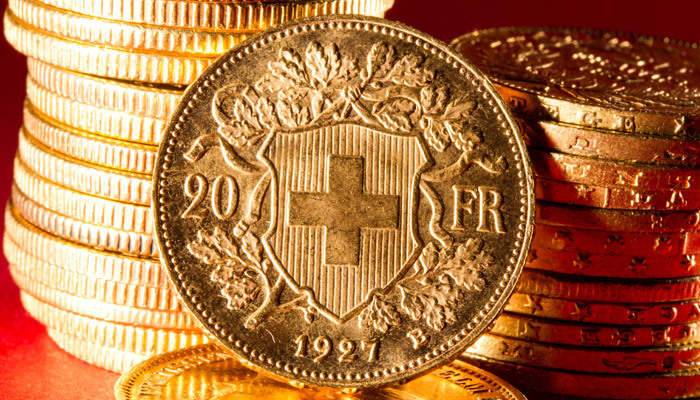 The profit on foreign currency positions amounted to CHF 20.3 billion. 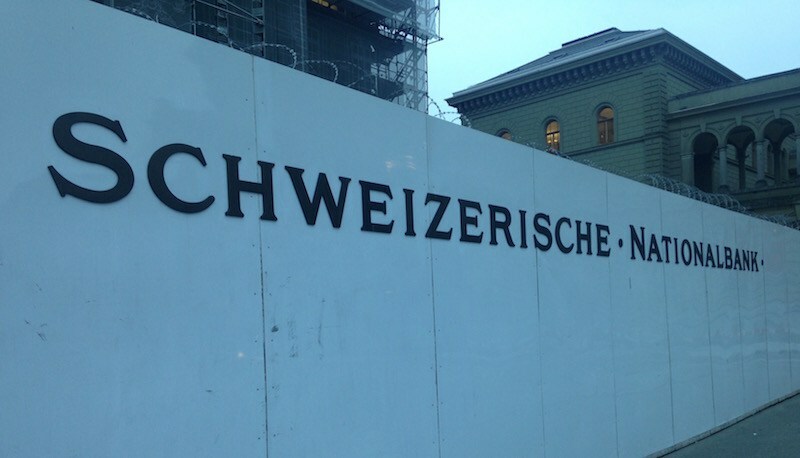 The net result on foreign currency positions amounted to CHF 20.3 billion. 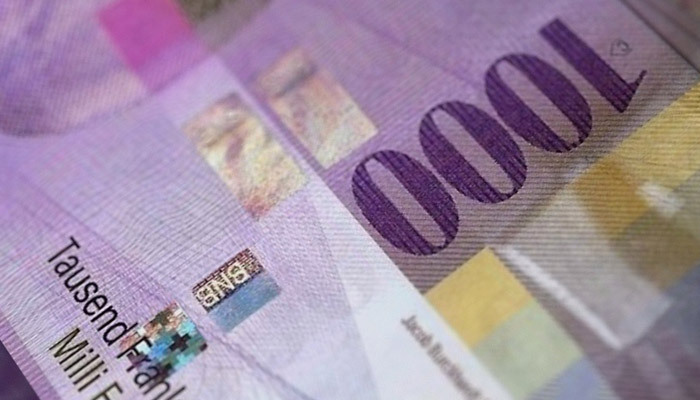 dividends for CHF 2.4 billion. 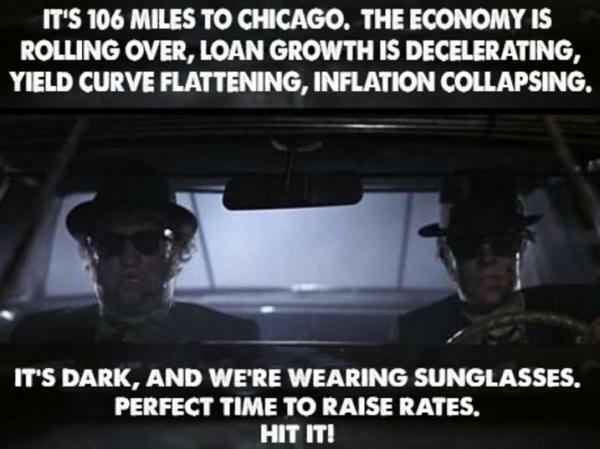 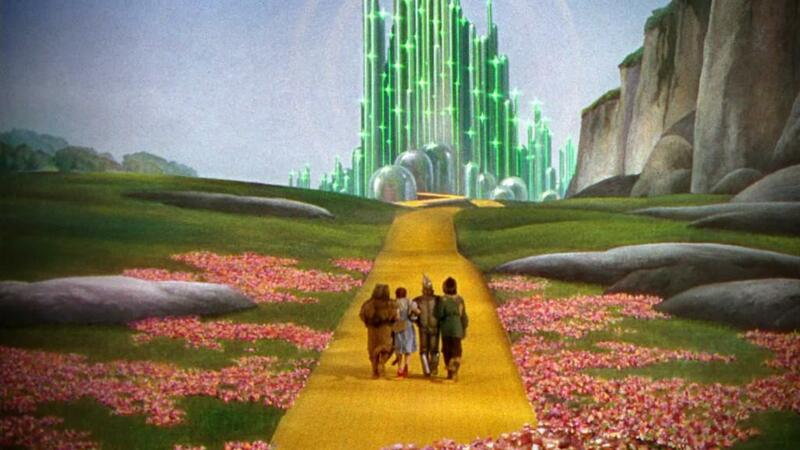 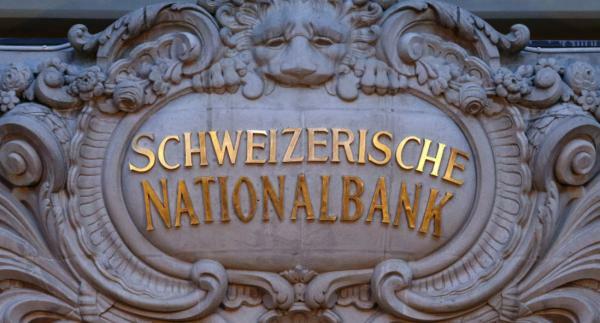 SNB Window Dressing at the End of Q3? 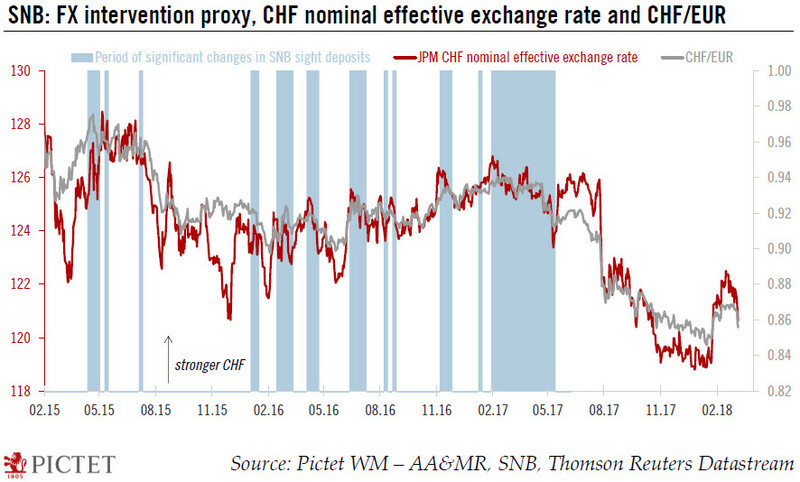 We supposed that the SNB was window-dressing at the end of Q3, because on September 30, the EUR/CHF improved considerably. 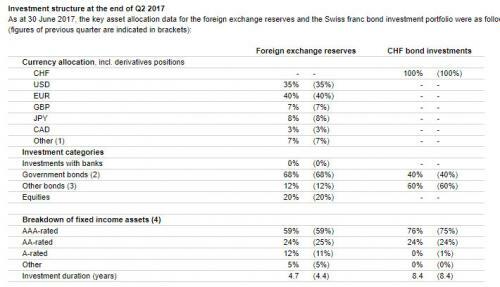 This would imply that the results will be worse in Q4, given that the EUR/CHF has fallen to 1.0780 – unless they do window-dressing again. 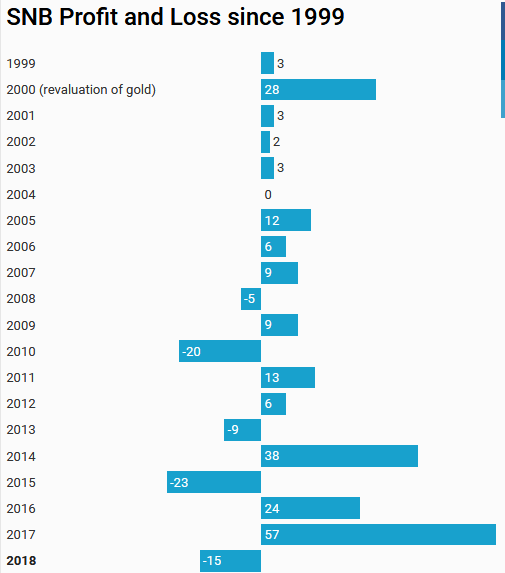 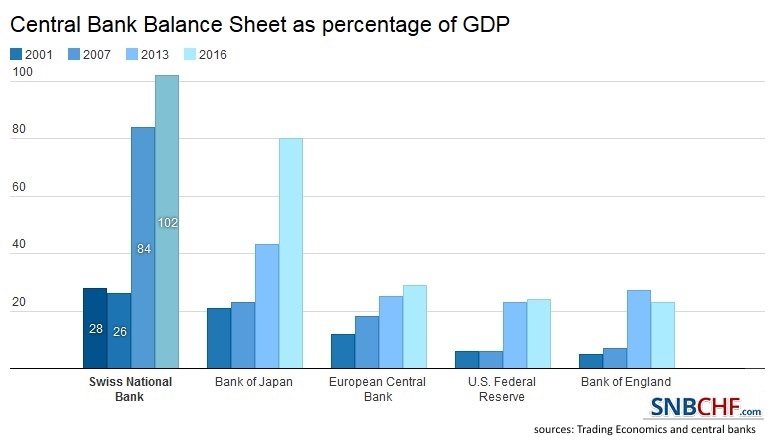 The percentage of gold compared to the total balance sheet is rising. 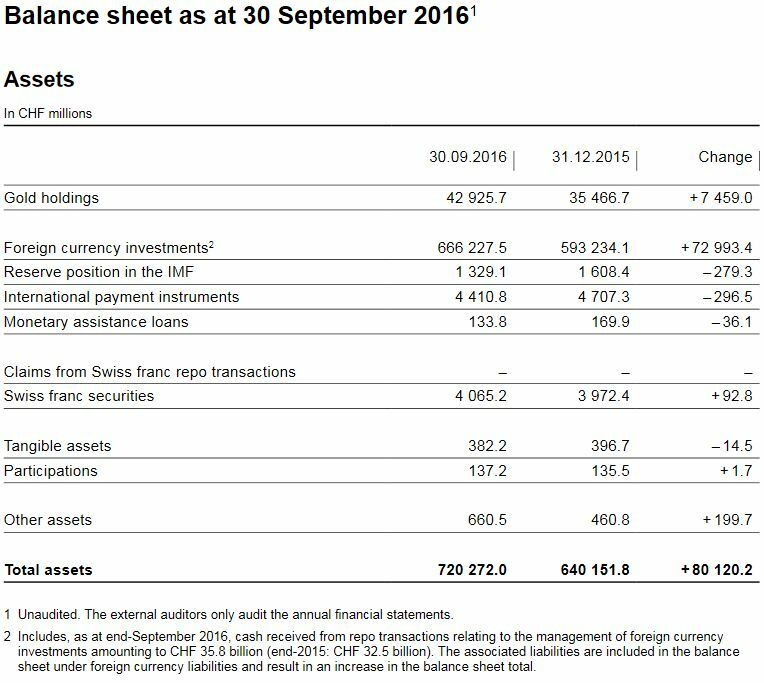 The balance sheet has risen by over 80.3 bn. 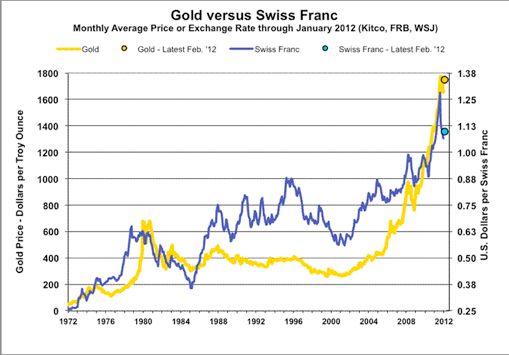 francs by 12.54%. 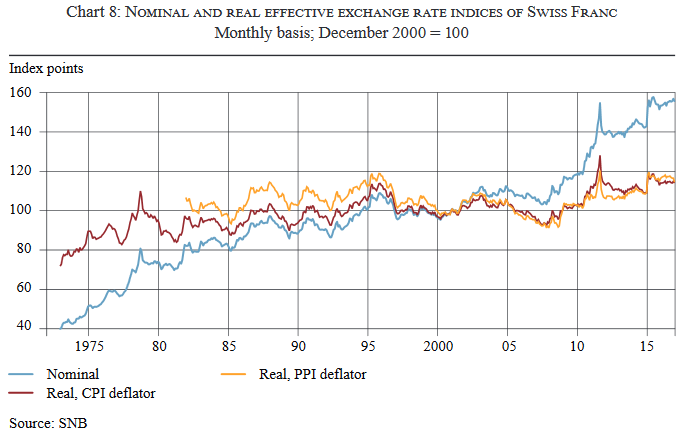 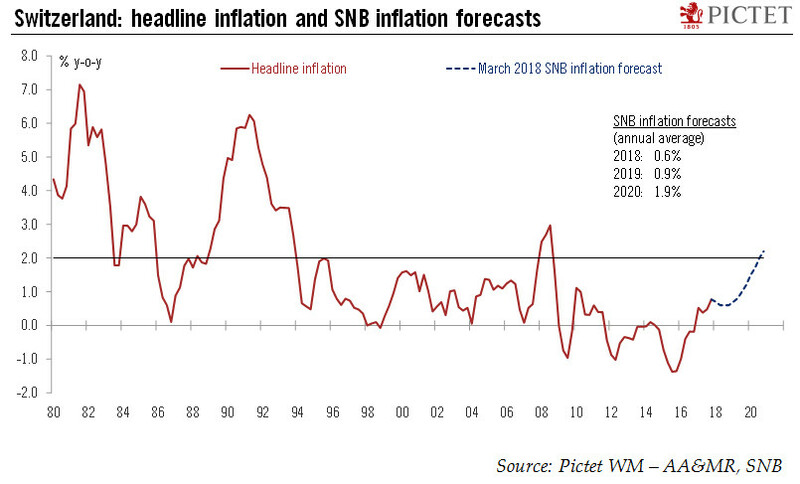 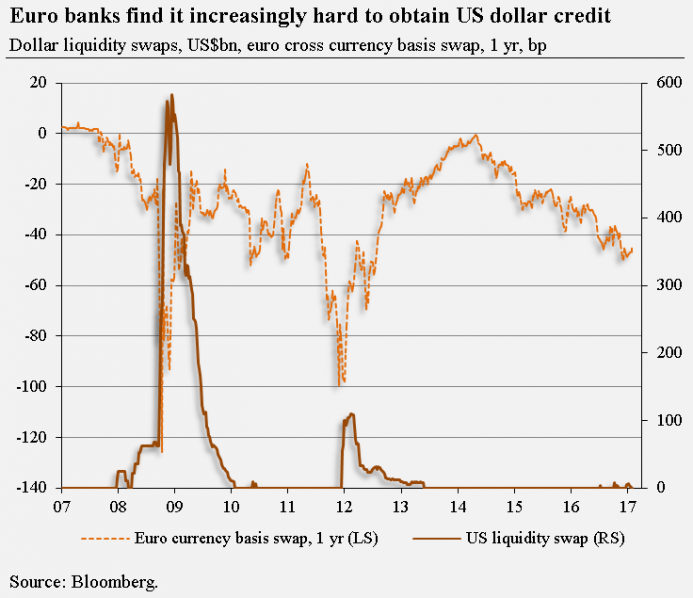 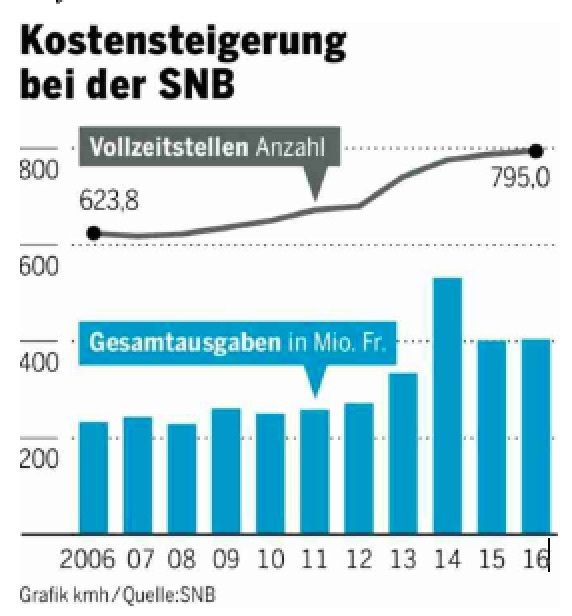 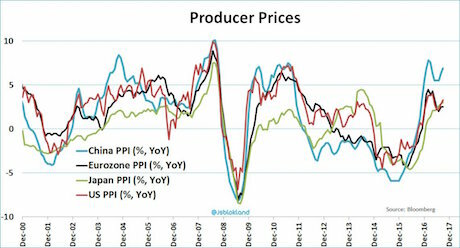 shows exactly, how much the SNB has intervened. 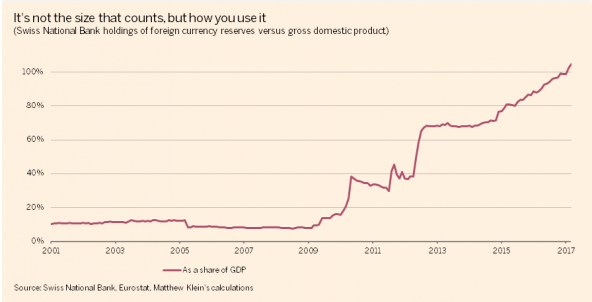 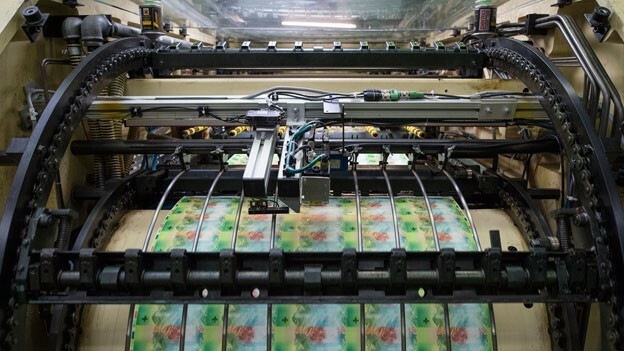 Banknotes in circulation: Nearly unchanged. 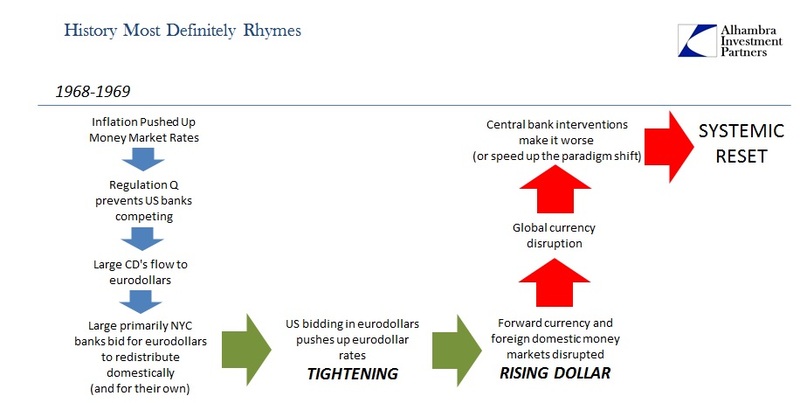 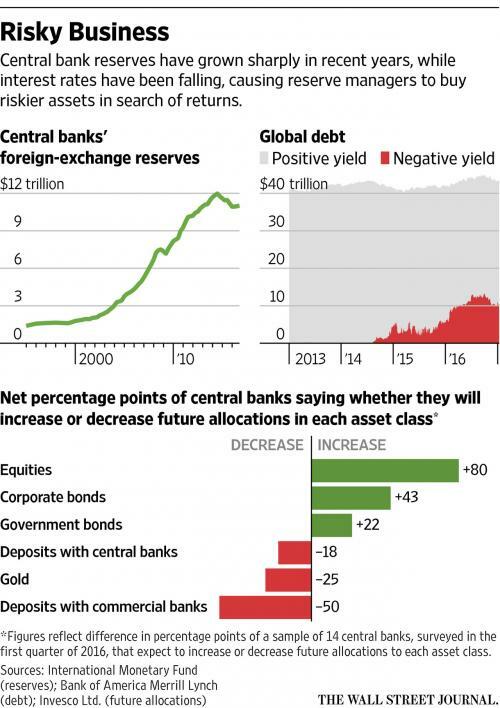 “Provisions for currency reserves”.Like any provision the central bank can manipulate. 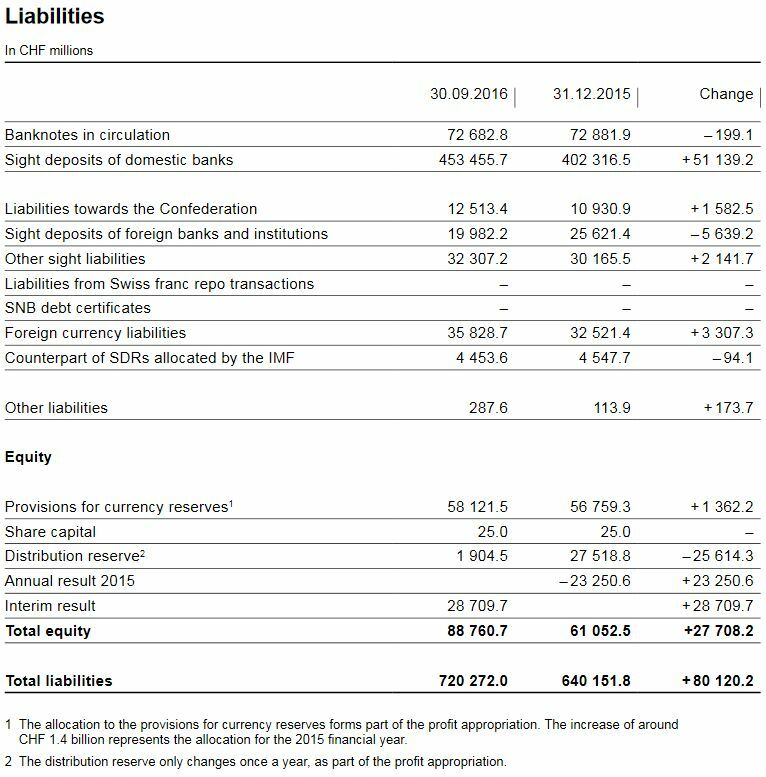 Essentially the SNB claims that 58 billion CHF out of the 88.76 total equity are “at risk”. 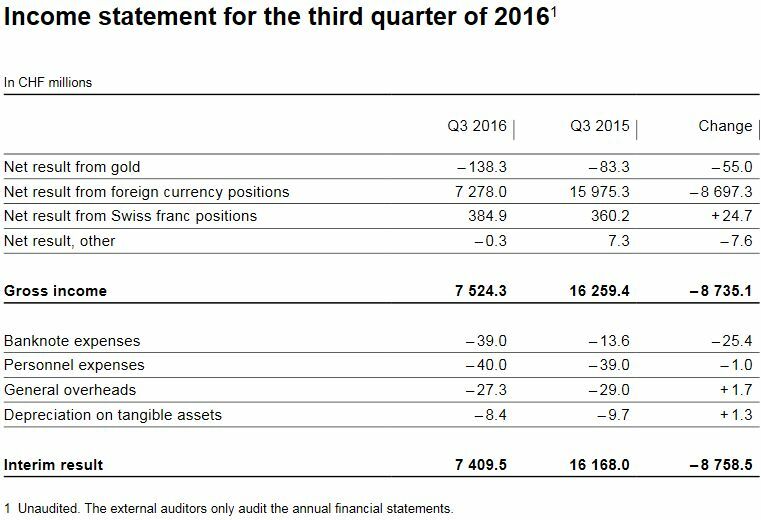 For now, it counters the 23.25 billion losses of 2015 with a gain of 28.7 billion interim results in 2016. 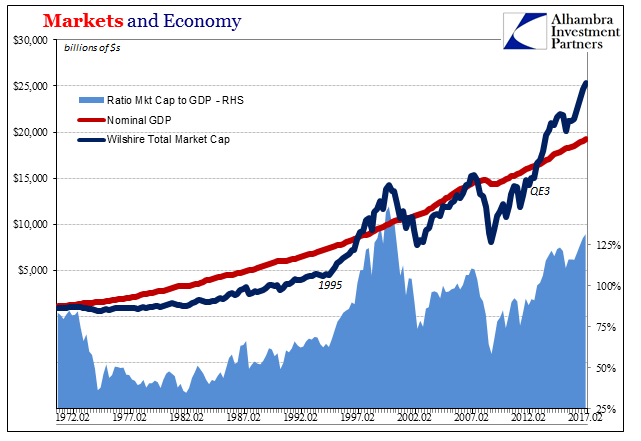 This gives implicitly the results over two years time and answers the question in the beginning. 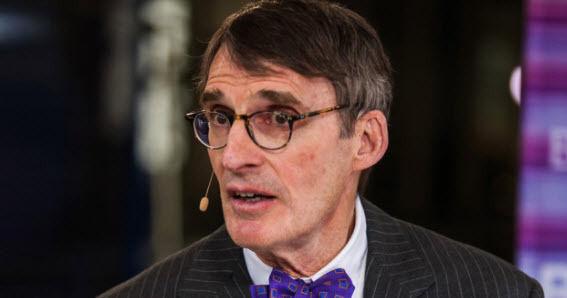 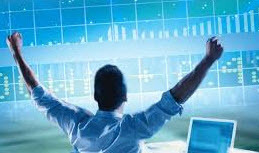 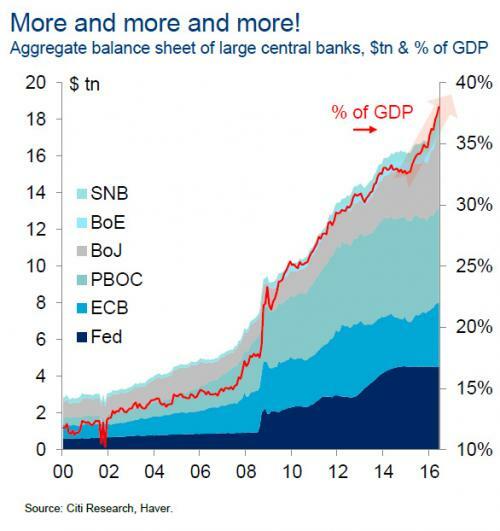 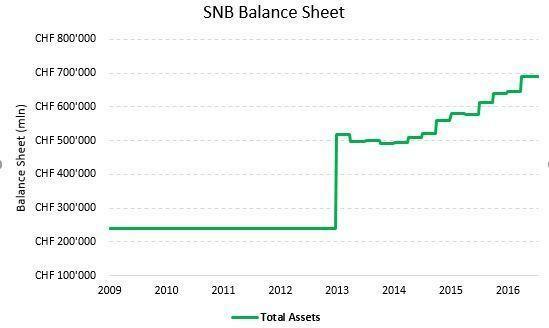 SNB Balance Sheet, Markets and Economy: As Good As It Gets? 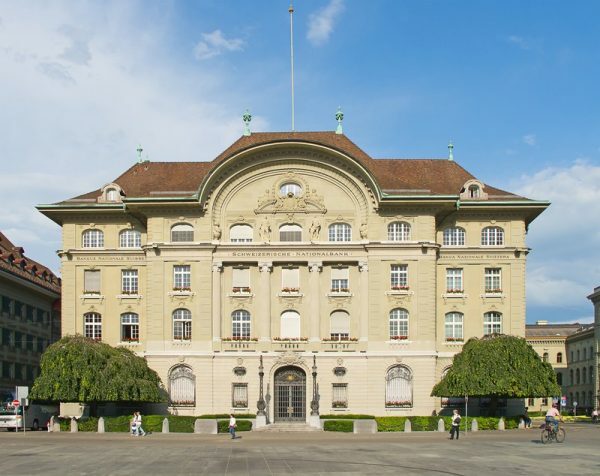 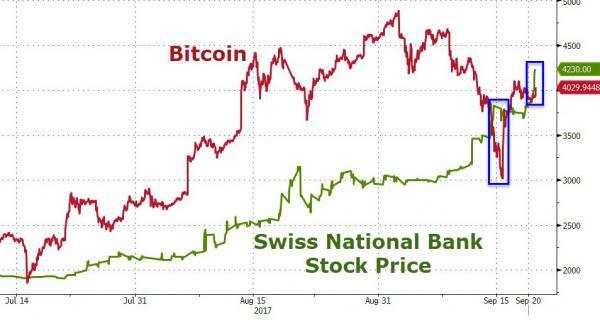 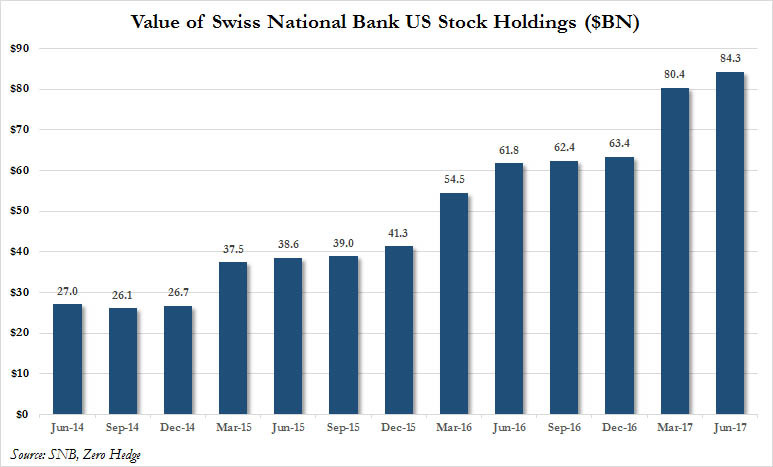 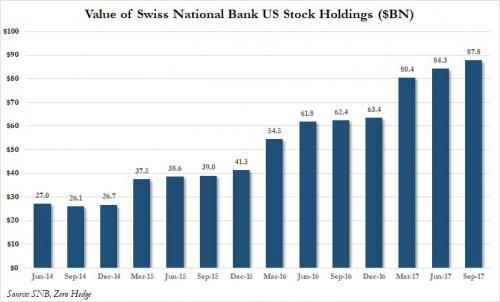 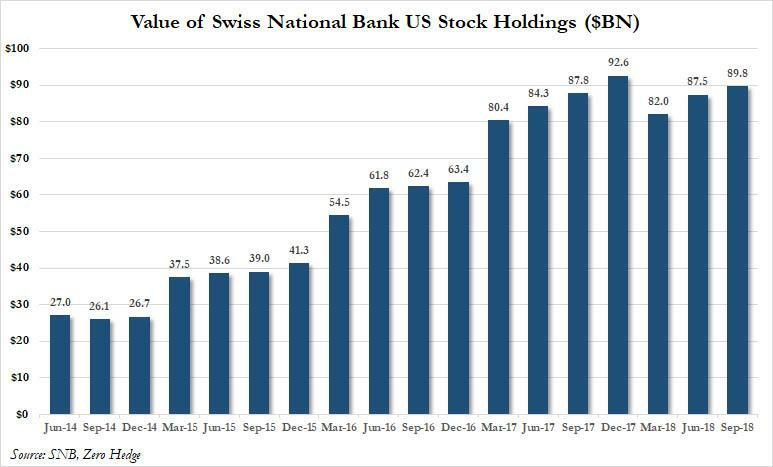 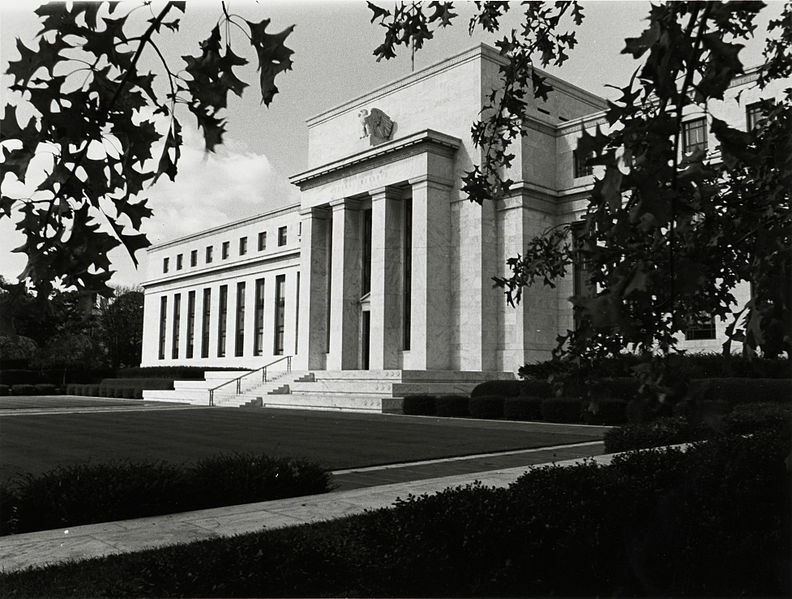 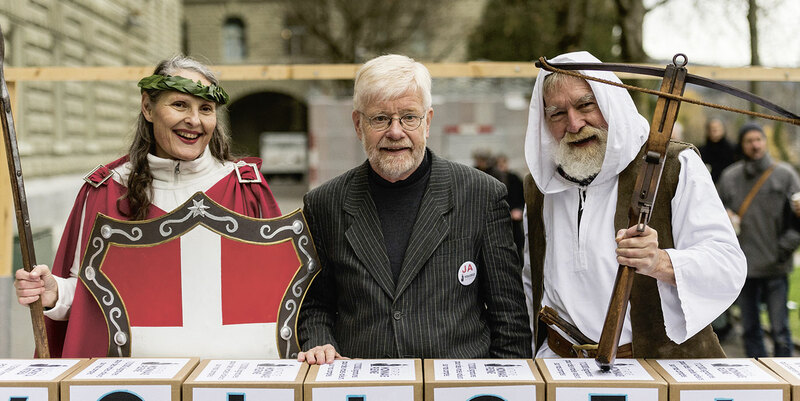 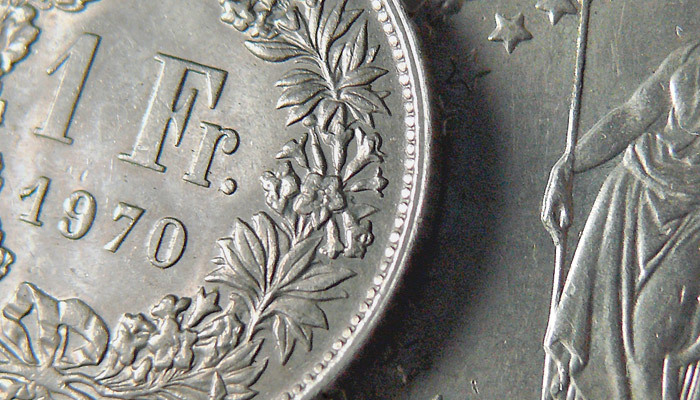 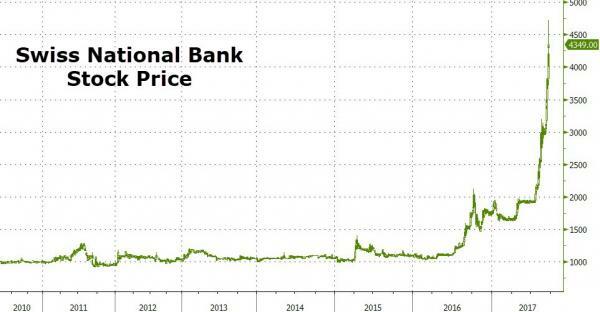 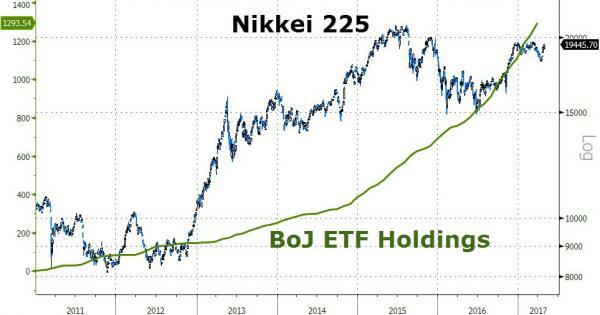 It Is Time To Short The Swiss National Bank! 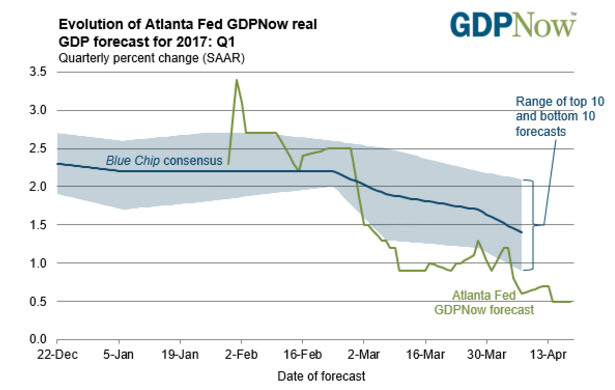 Did President-Elect Trump Just Inadvertently Kill The Golden Goose?